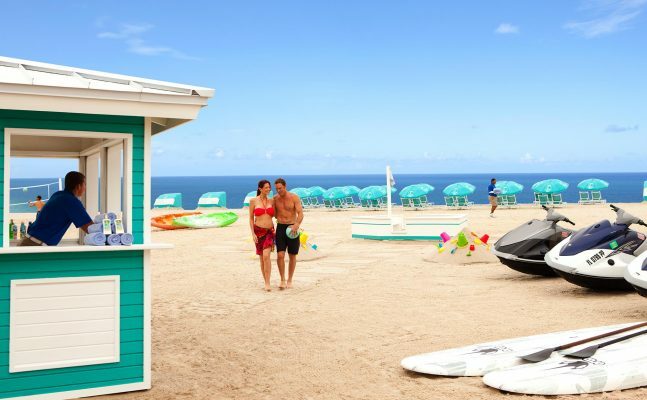 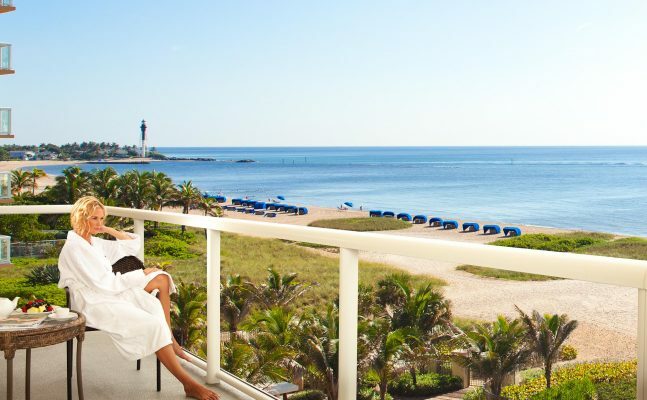 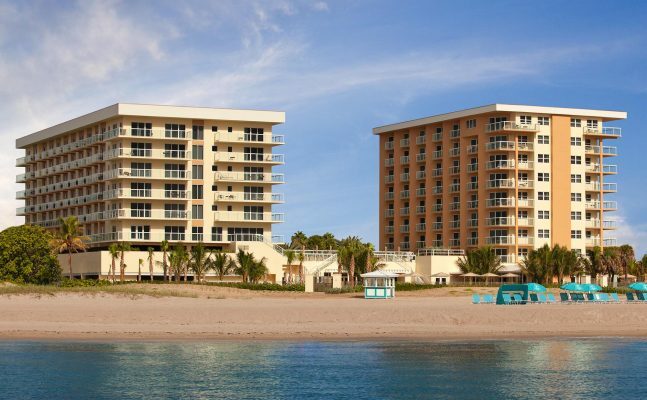 This prime beachfront hotel offers step-out access to the sand and convenient access to the best shops, dining and entertainment in Pompano Beach, just a short drive from Fort Lauderdale. 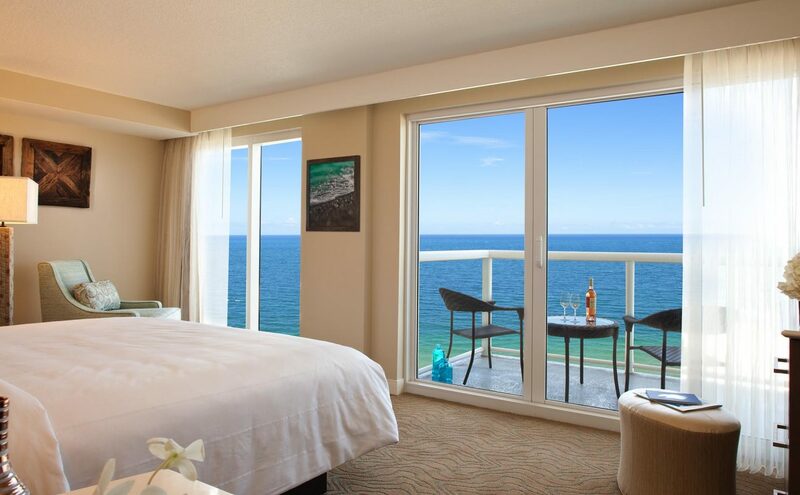 All 194 rooms and 25 suites feature private balconies. 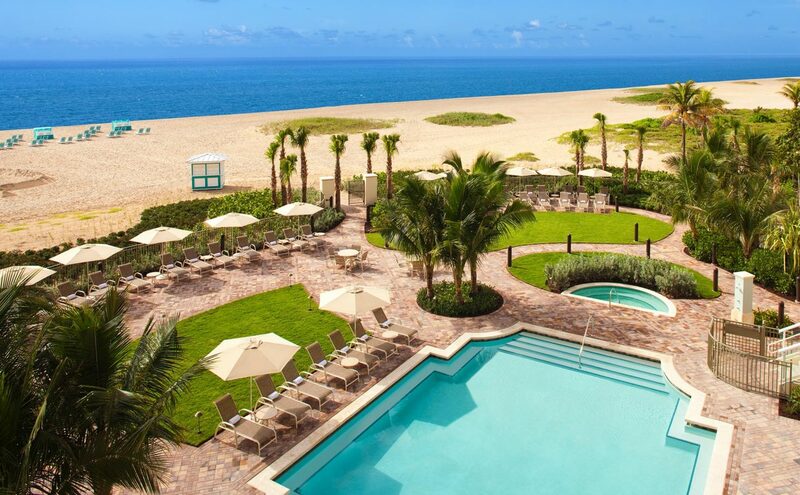 Guests can savor fresh seafood at McCoy’s Oceanfront and relaxing spa treatments at SiSpa, along with a state-of-the-art fitness center, outdoor pool and beach activities. 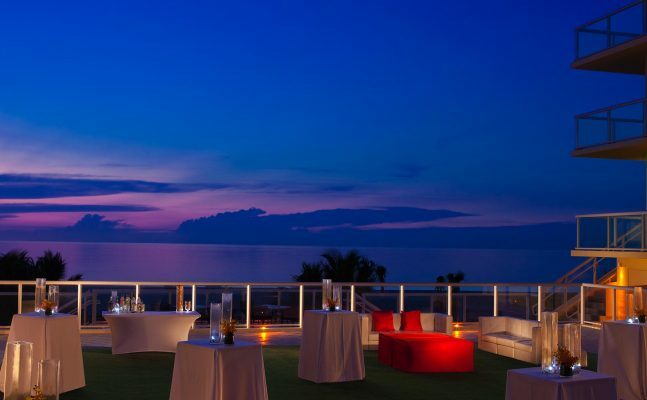 Seven event venues cater to business and social gatherings.